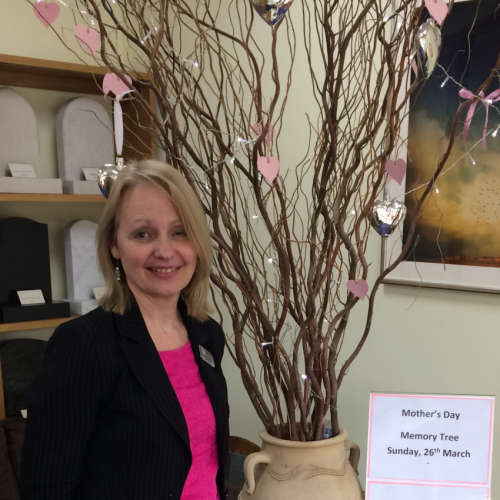 Lodge Brothers of Woking recently arranged a tree of hearts to help local residents remember mothers past and present. Clients and locals were invited to write a message on a heart shape tag and place them on a memory tree. This proved to be very popular, Susan also held a coffee morning with Mother’s Day cupcakes for those who chose to attend.